This is the last PUBLISHING SERVICE INDEX for 2018. Our previous one was released earlier this year in April and I am switching to releasing it just twice a year (generally, Spring and Winter). 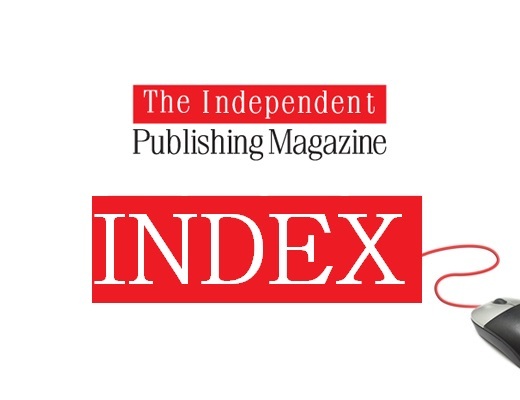 The index continues to reflect closures of publishing service providers and our latest release sees the departure of one of the stalwarts of the self-publishing service industry – Createspace. I’m pragmatic by nature and I have – several times – first by intimation, and then later announced that this was coming as far back as 2016. The time has arrived. In recent months authors have been dealing with the imminent closure of CreateSpace. It is what it is. From 2016, it was clear Amazon was progressing with plans to shutter CreateSpace and merge it with their digital platform KDP. 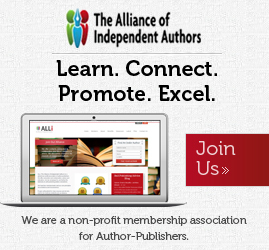 Essentially, KDP is now Amazon’s combined ebook and print publishing platform. Over the years the index has reflected the rise and dominance of DIY-styled publishing platforms. Indeed, at one stage the top ten featured seven such platforms (five now). However, this index, like the previous one, continues to reflect something of a mini resurgence for some of the top-rated FSPs (Full Service Providers) and I must say it did surprise me a little, suggesting the upturn may be no one-off anomaly. While IngramSpark maintains third position, KDP has now slipped to second and Matador for the first time hits the top spot. I actually can’t remember the last time an FSP held this position, certainly not in recent years. With CreateSpace shuttering and Amazon continuing with its longer term strategy to merge and streamline its print and ebook platforms, I have dropped CreateSpace to the bottom of the index ahead of its imminent closure (NOTE: you can no longer load new titles to CS). Authors have reported mixed experiences with the CS-to-KDP transition and this is likely one of the main reasons that it has slipped from the top position. It may take a few months before the index settles down again. But there is still some encouraging signs for established DIY platforms. Lightning Source (Ingram’s original print division) and Draft2Digital both show significant moves within the top ten and I’m sure that also has to do with the closure of CreateSpace. To repeat what I said in April when the index was last released; I rarely now review new companies in the full service provider arena and even updating existing provider reviews takes a significant amount of time and effort. I continue to have a backlog of reviews that need updating or a complete rewrite. I appreciate that companies keep me up-to-date on their development plans, but if I am brutally honest (and you know I often am! ), I don’t see the innovation in publishing I experienced going back over the past five years. Also, bear in mind that TIPM is no longer a full time occupation for me and I’m very grateful to our many guest posters. Remember, too, new startups come along with great plans and ideas, but they either come and go before ever finding their footing after a year or two or simply mimic the Author Solutions model of gouging and exploiting authors (often new writers) as a production mill to make money. 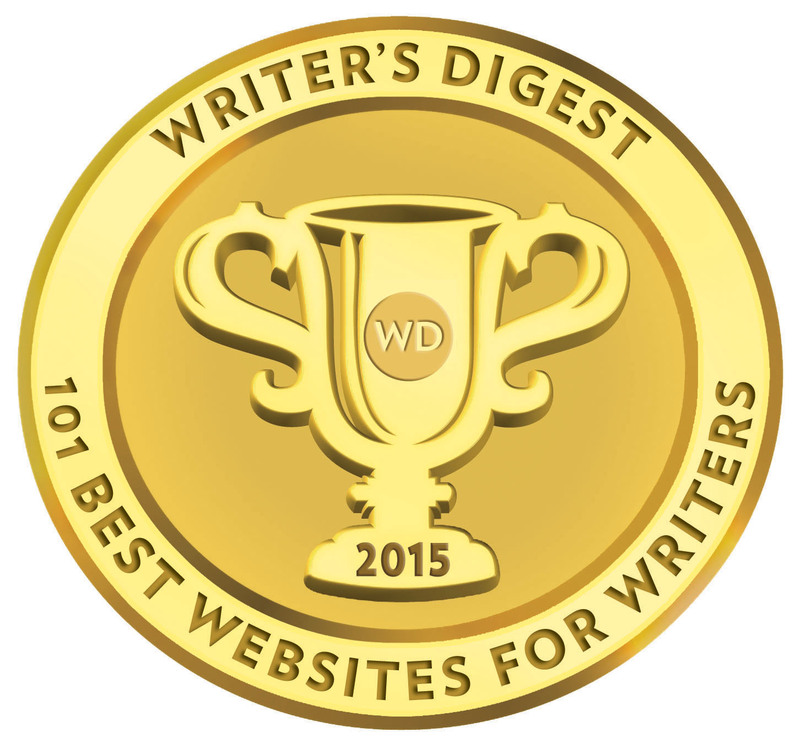 I’m still excited by new digital publishing startups. 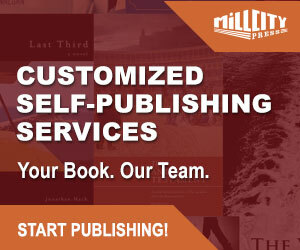 The author-publisher market continues to be very competitive and doesn’t suffer fools or those in it for a quick buck. All that said, I think the author/publisher landscape has been pretty much mapped out for the coming years. There will always be new players, new technology, but the principles of good, quality book publication remain the same. TIPM and Radio Espial has conducted audio and video interviews with the former CEO of Hillcrest Media, Mark Levine, indie author Linda Riesenberg Fisler, Kevin Spall of Thomson-Shore, and Jeremy Thompson of Troubador. We will have more interviews with authors and publishers in 2019, when my normal work time allows it. If you haven’t seen the interviews, you can view or listen to them by visiting the Radio Espial website for all the links (iTunes, Soundcloud, YouTube etc.). I’ll catch up with you all in 2019. Our next index is scheduled next April. I also hope to have the final email newsletter out for subscribers within the next week or so. Noticed Holy Fire Publishing is not listed. Could you take a look? Thanks, D. Buckman. If I get a chance in the new year I will take a lot. Generally now I only do new reviews if a service provider/publisher is offering something new or different.